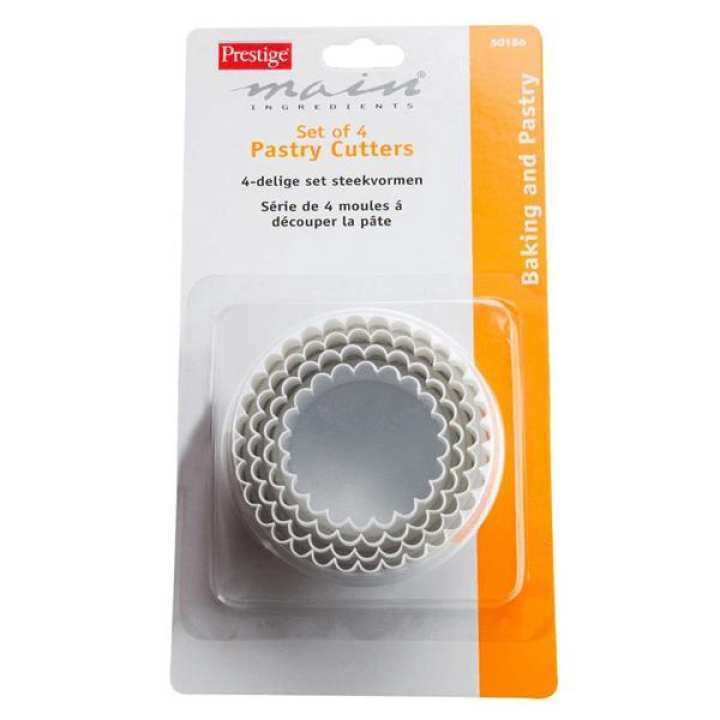 Use Prestige Pastry Cutter Set for cutting your pastries, cupcakes, cookies or any other treat. The set has dual headed 4 cutters of different sizes. Use one head for plain cutting and other one for patterned cutting. 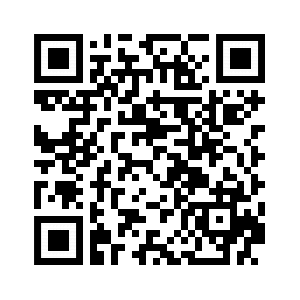 Cutters are made of durable high quality plastic and are dishwasher safe.